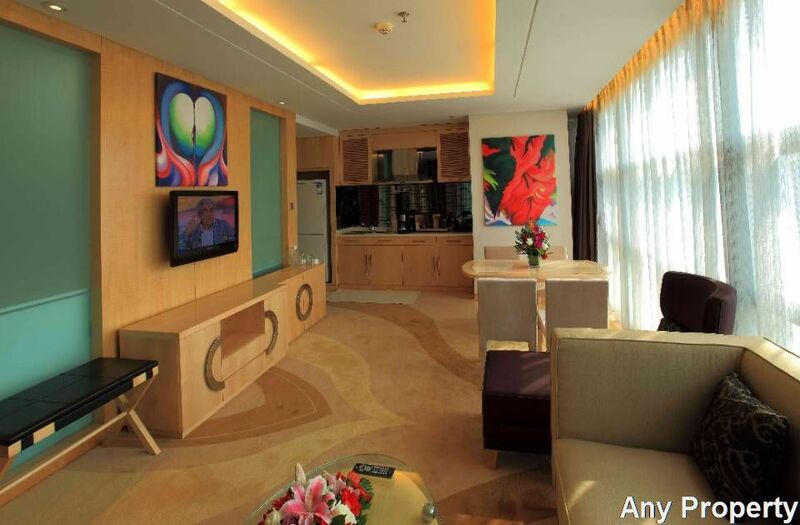 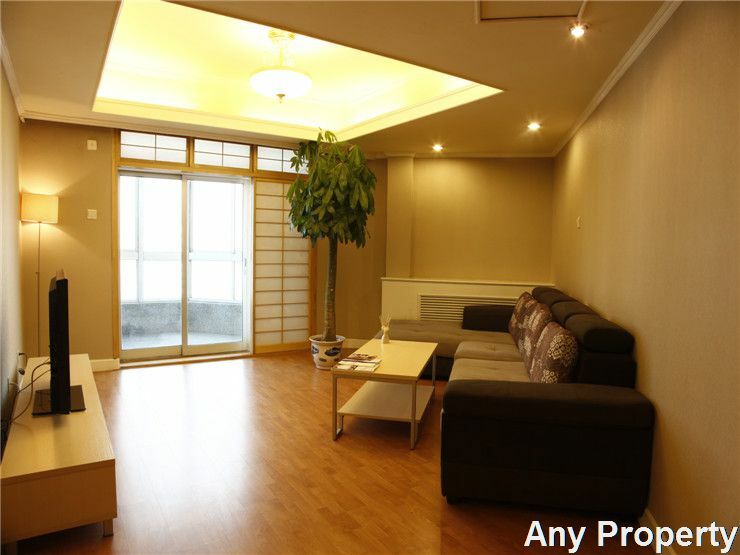 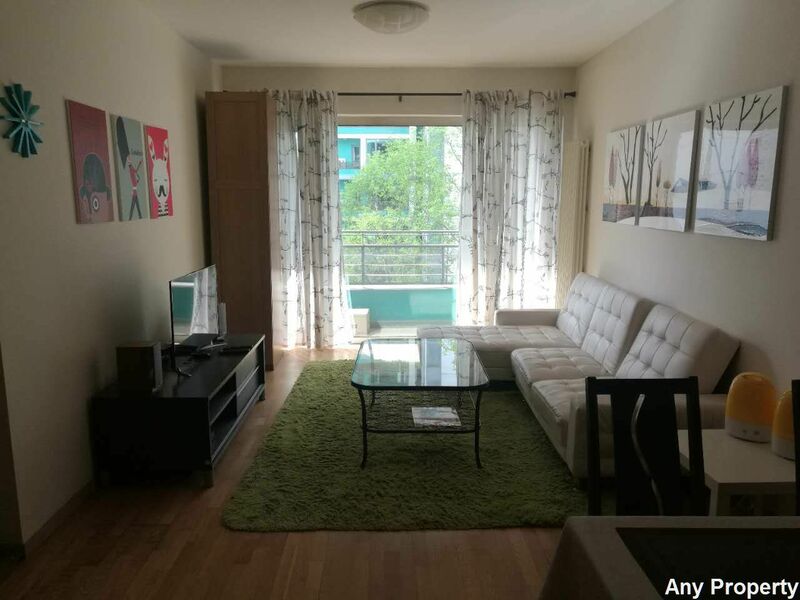 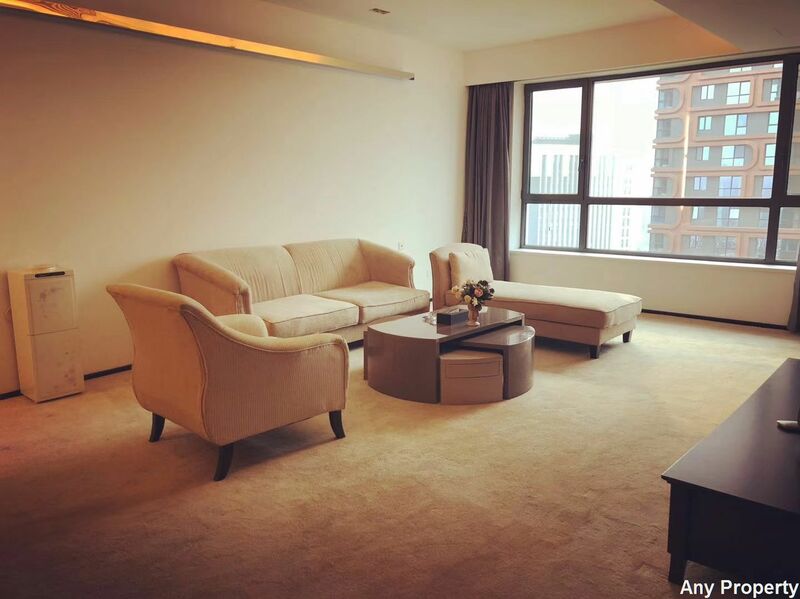 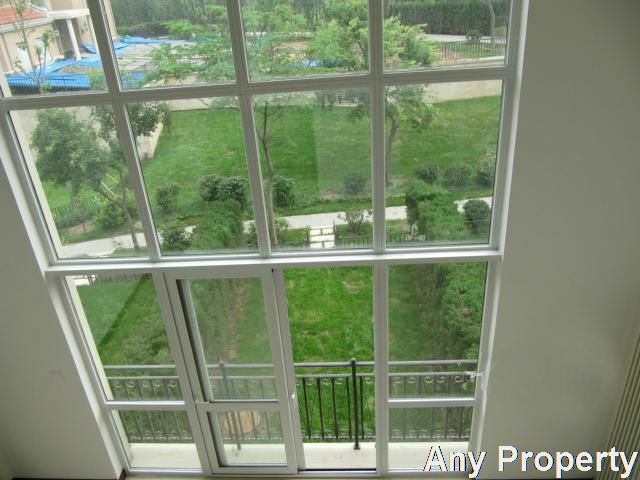 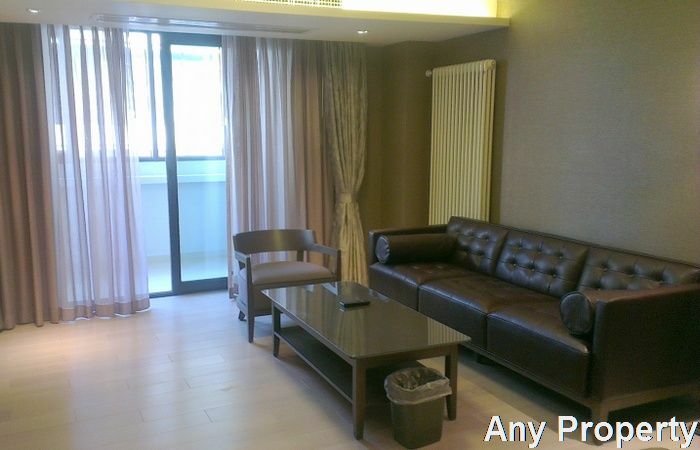 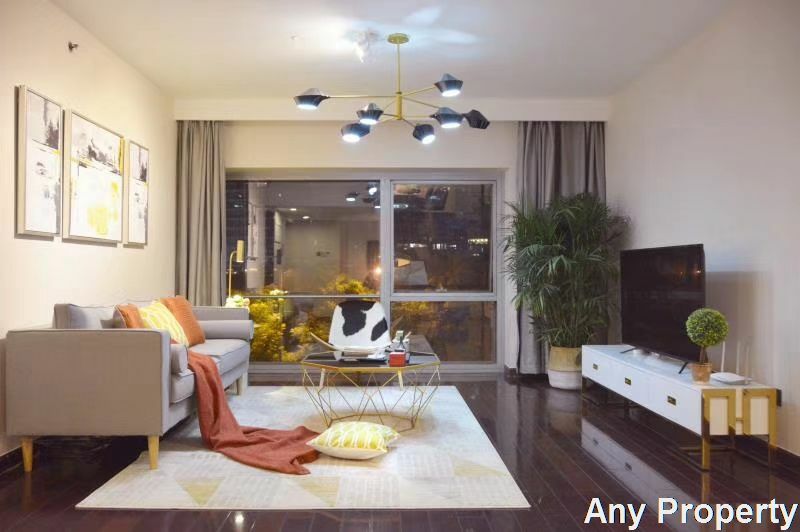 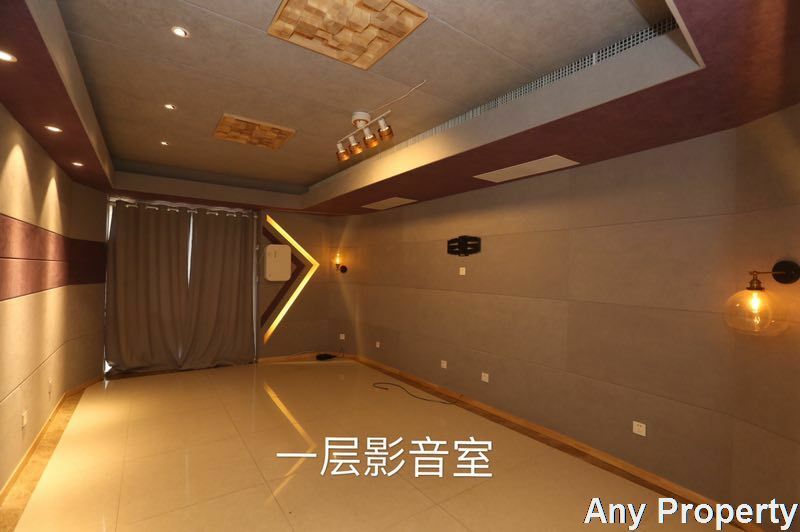 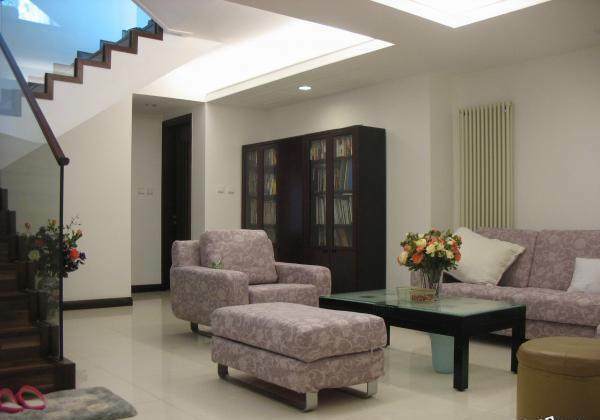 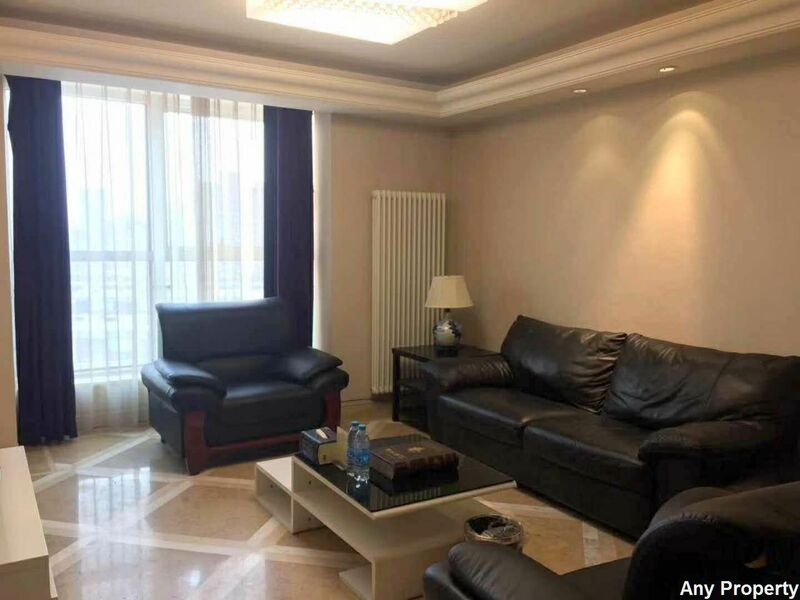 1、Located in Shunyi central villa area, beside Wenyu River bank, 1km away from Yanglin exit of airport. 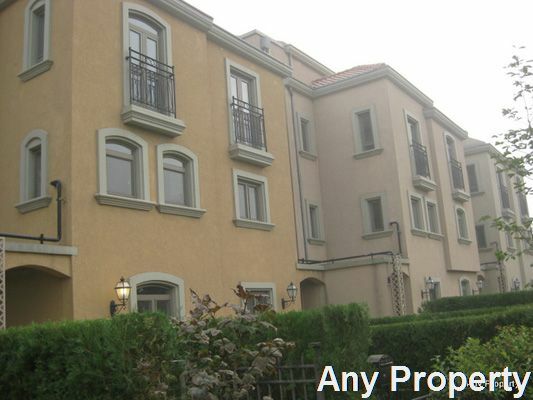 Only 5 minutes to capital airport and 15 minutes to Lufthansa Core Commercial Centre. 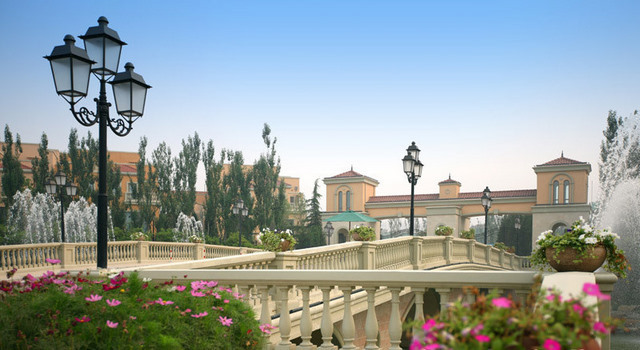 2、It covers 800000sqm area, cross over 780000sqm of total gross floor area with 60% green rate. 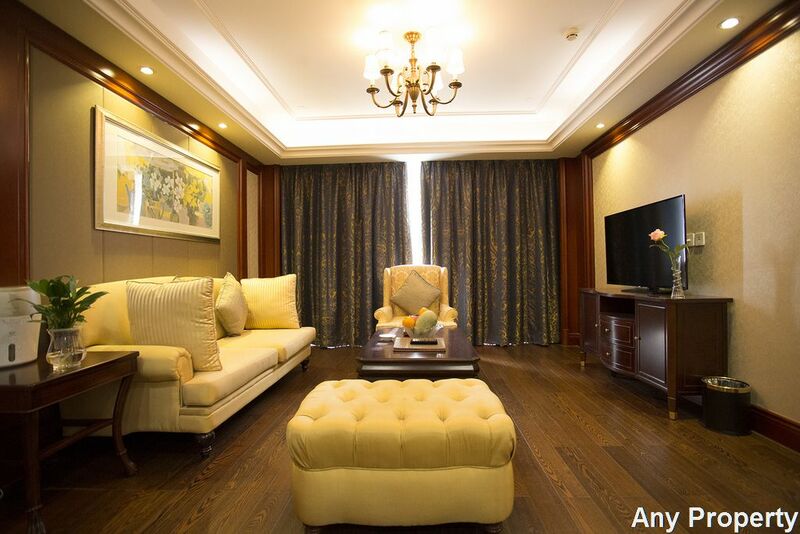 The compound consists of three types villas (Townhouse, semi-detached, and detached), It is a community which provides a pleasant environment with low-density housing. 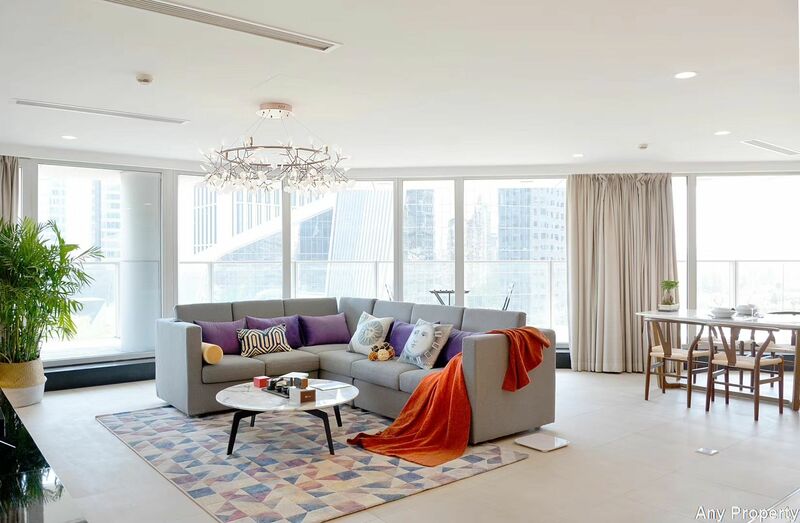 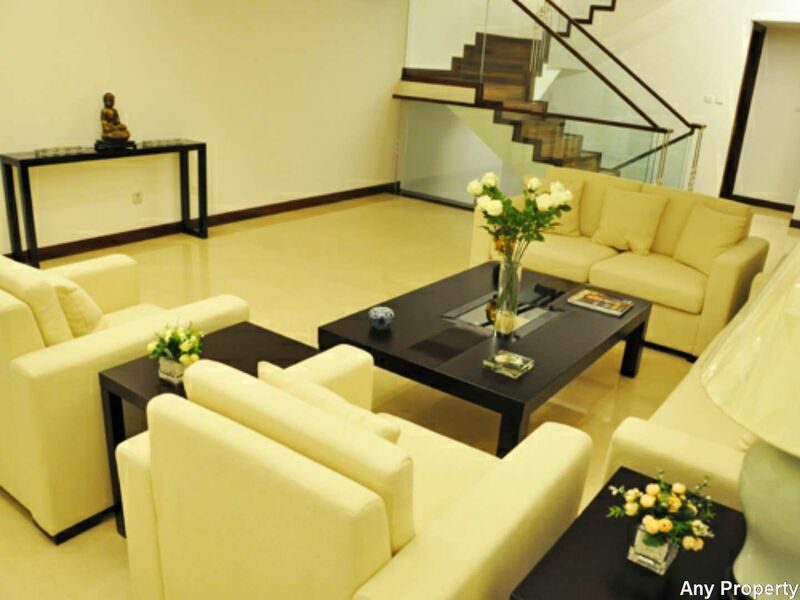 The 7 star clubs provides comfortable private leisure space for residents who pursue high quality lives.